Sales is a competitive and perpetually changing world. The right insights and advice for upping your sales-game can be the tipping point for your breakthrough success. 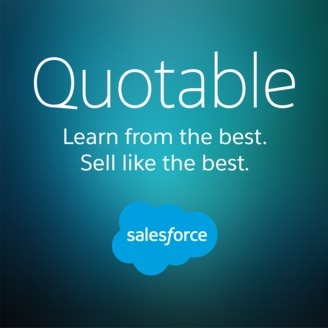 Join us for thought-provoking conversations with some of the greatest minds in sales today. Learn from the best. 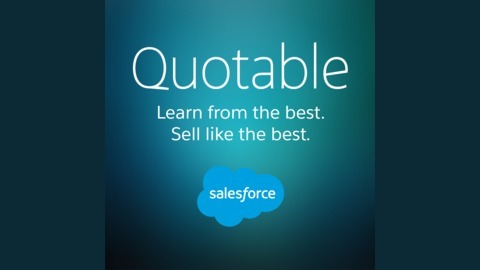 Sell like the best. Find all the Quotable related resources - including articles, podcast and videos - at Quotable.com, and connect with us @Quotable on Twitter. Ask us questions at https://quotable.com/ask.